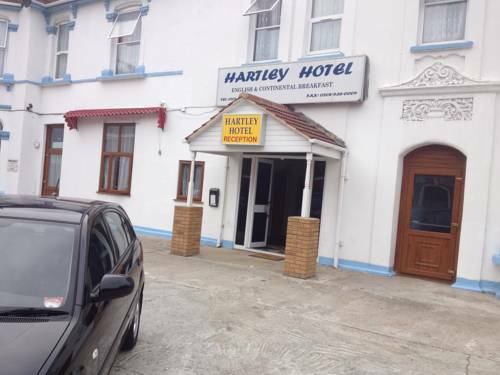 Hotels, Guest houses and bed & breakfast in around near Forest Gate London all with real-time, confirmed online reservations. 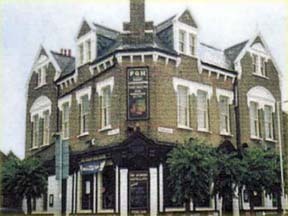 Forest Gate is home to the oldest public house in the borough, The Old Spotted Dog (now closed), and nearby Clapton Football Club; it is also home to the northern half of the famous and busy Green Street (which runs down towards Upton Park). To the west lies Stratford town centre. The Channel Tunnel Rail Link runs underneath Forest Gate on its way into Stratford and London. Forest Gate also houses West Ham Park, providing a place for sports to be played and a contrast to the otherwise urban environment. Westfield Stratford City, one of the largest urban shopping centres in Europe, is less than a mile away. 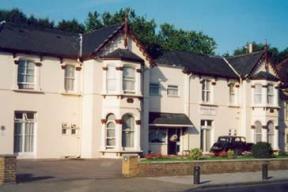 The Excel London Exhibition and Convention Centre is also only 11 minutes' drive away. Less than 20 minutes' walk from Stratford Railway Station, the Viking Hotel London offers guests a convenient base while in London. 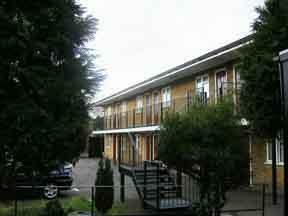 This property is conveniently situated in Forest Gate. 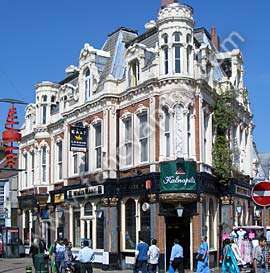 The Forest Gate Hotel has a typical East London pub on the ground floor which will give any tourist a true feeling of East London life and the inhabitants that live in this multi-national area. You could while away a pleasant evening in the pub and possibly play the traditional games of darts or pool or maybe watch sports on the big screen. 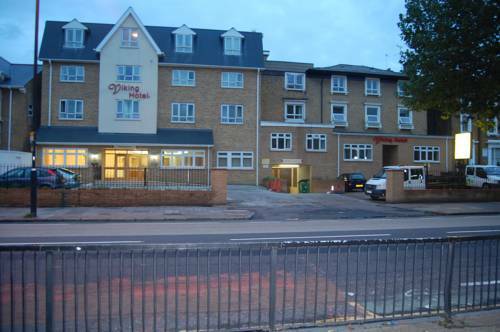 An independent quality hotel in Stratford (home of 2012 Olympics), East London, ideally situated for both the tourist and the business traveller.